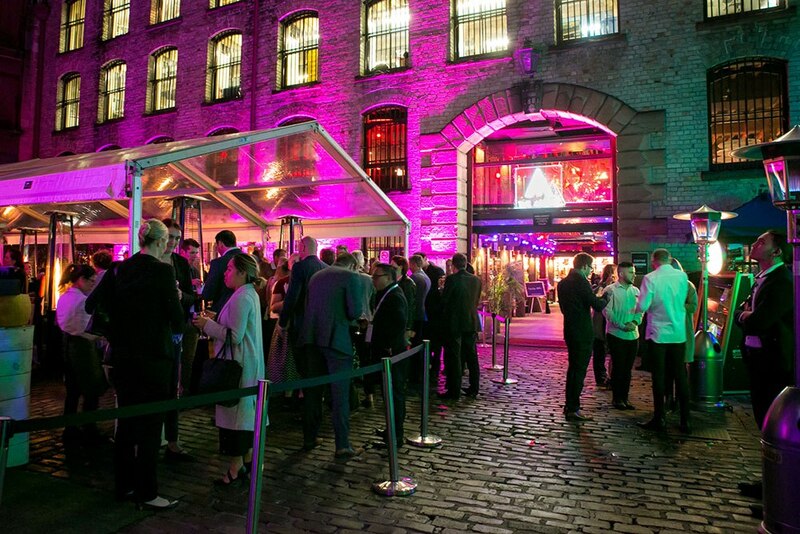 Following a successful 2016, Events Uncovered returned to the Argyle in Sydney on the 11th of July for its third year of ​creating meaningful connections, promoting education and inspiring the over 600 attendees with an impressive array of innovations for the event industry. 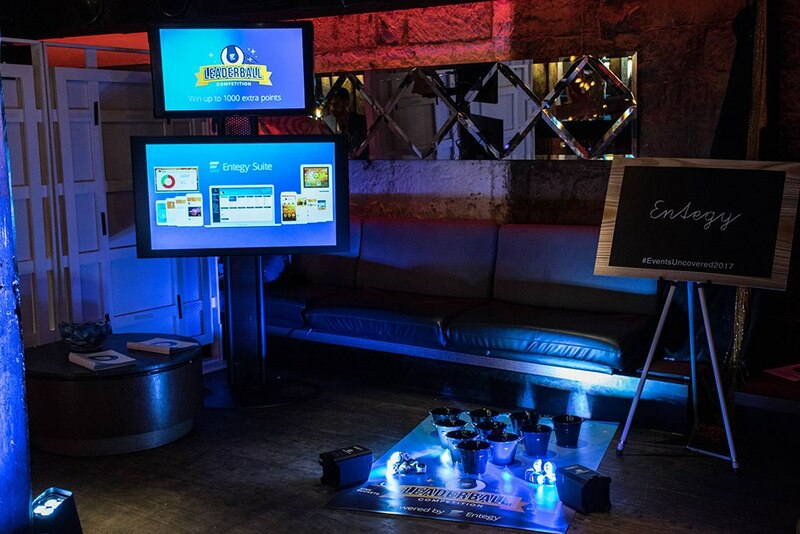 Returning as the Events Uncovered App Sponsor, Entegy stepped the leaderboard competition up a notch. Along with ten other exhibitors, the competition featured an impressive prize list – valued at over $15,000. The team also devised a fun new ways to award points at the Entegy Booth. There was plenty of buzz on the App’s activity feed leading up to the event, with many return attendees excited to get their hands on the latest in the events industry, and exhibitors eager to showcase their latest products and innovations. Attendees were welcomed with a perfect winter’s day as they walked through the impressive cobblestone walls and archway entrance to The Argyle, in the heart of Sydney’s Rocks precinct. Their tickets were scanned by Sprintr Kiosks and badges instantly printed before continuing into the venue. Exhibitor displays spanned across two levels, with sleek timber flooring, exposed beams and distinctive lighting. The ‘place to be’ for event professionals, Events Uncovered presents a unique, interactive space to show off great new products, hear from expert suppliers and gain first-hand experience of the best on offer in the event industry. In the app, competition started swiftly for the top place on the leaderboard, with attendees gaining points by scanning in at exhibitor displays, posting to the activity feed, commenting on pages and sending messages. Prizes up for grabs included an AV1 Event Highlight Video Package, a Create Engage 360°Live streaming package, $5000 of Entegy software, a Musicland DJ for your next event and a Feast for 6 prepared at your home by professional Gastronomy chef courtesy of UNSW. 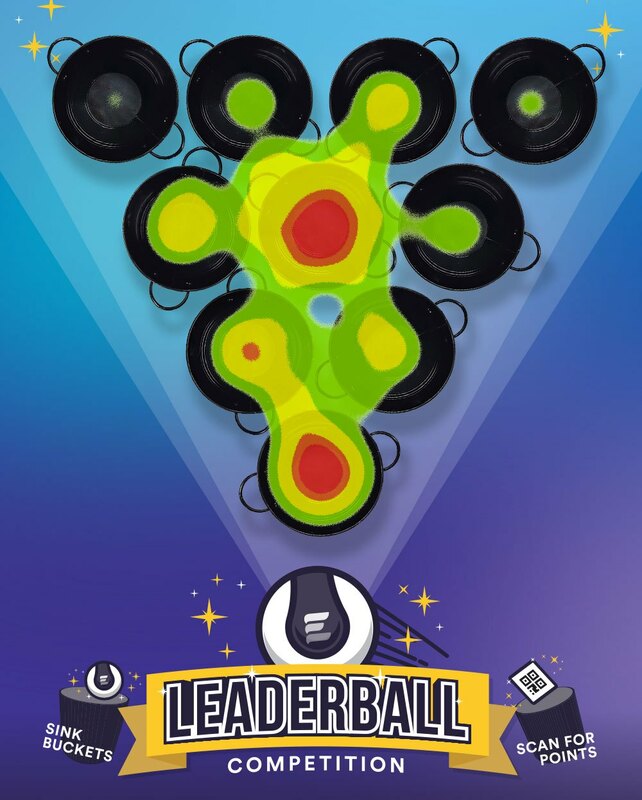 Adding another element to the competition, the Entegy display featured a skill test game using out-of-the-box functionality from the Entegy Suite to award bonus points within the event app – dubbed LEADERBALL. Demonstrating just one of the fun and interactive ways event organisers can think outside the box to increase attendee to exhibitor engagement at their events and increase exhibitor ROI. Using data extracted from the core, the Entegy team created this visualisation of the easiest buckets to hit. Those back corners were tricky! The day finished up with networking drinks and entertainment in the courtyard. The Entegy team well and truly exhausted from re-arranging buckets and chasing after stray balls.